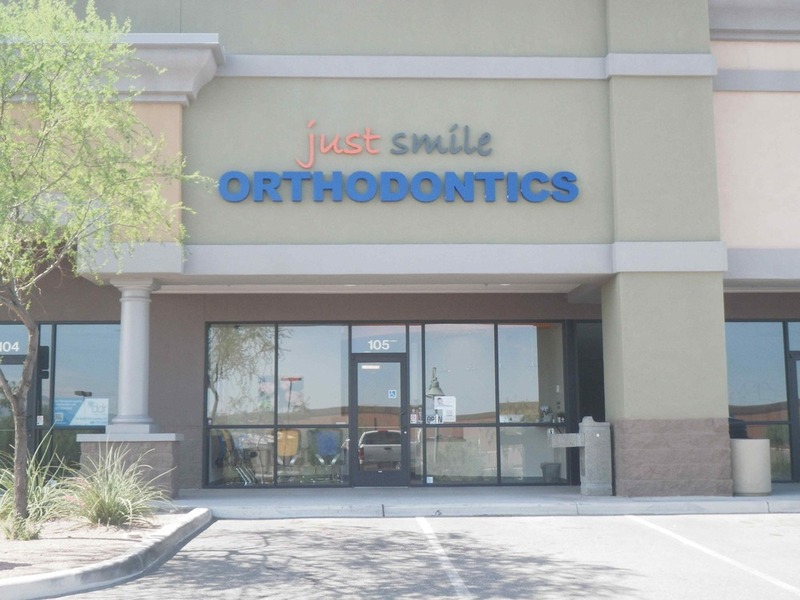 Welcome to Just Smile Orthodontics – Hello, my name is Dr. Leo Toureno and I would love to see a beautiful, healthy smile on your face. I will be here for you, every step of the way, on your journey to a straighter smile. My staff and I are not here to help teeth and jaws – we are here to help people. That means you and your family will always be treated with kindness, compassion, humility, and respect. I have built my career, and this practice, around the belief that every person – of any age or walk of life – deserves to smile with pride. If you have been looking for top quality orthodontic treatment, with a compassionate human touch, you are in the right place. My staff is like family, and our patients are our extended family. Not only will we greet you and your children warmly, making every effort to ensure your comfort, we actually care! We want to make your smile fabulous, and we want to give you a reason to use it. 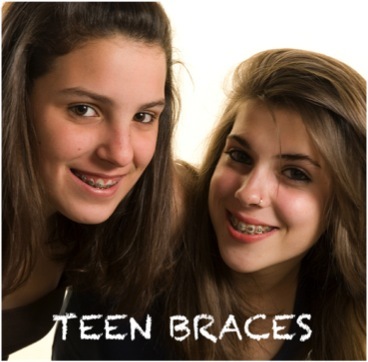 We treat patients of all ages, when it comes to braces, it's never too early, or too late for a straighter smile. 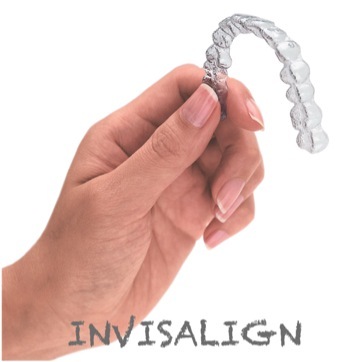 Parents, remember to ask us about Invisalign braces. We also offer several options in corrective and cosmetic orthodontic options, in a comfortable environment. And We're Open AFTER SCHOOL & WEEKENDS! My patients ask me all the time, :"What can I eat?" Or "What can't I eat?". In "Braces Friendly Food" series, I have prepared, photographed and written the recipes for these appetizers, entrees and desserts myself and have suggested them as "friendly" for people wearing braces. 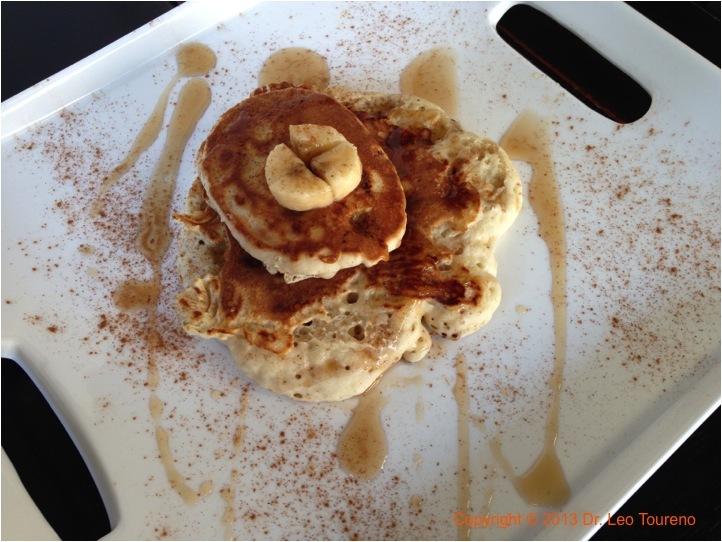 Yes, I made the above Caramelized Banana Pancake, so check out the recipe. 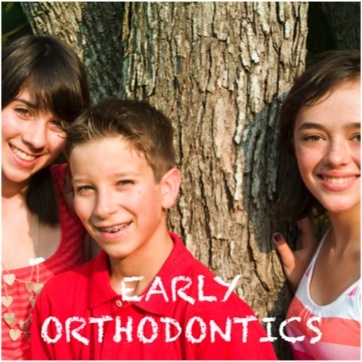 We only do Orthodontic Braces because you deserve Special Treatment!